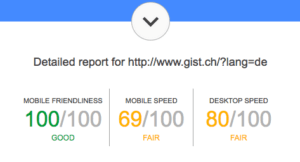 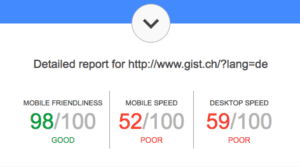 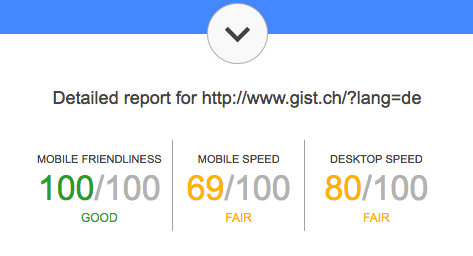 After testing gist.ch with https://testmysite.withgoogle.com/intl/en-gb I relized that the Mobile speed and the Desktop speed are not very good. 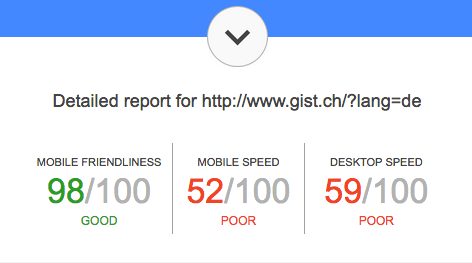 I’m really impressed about the result. 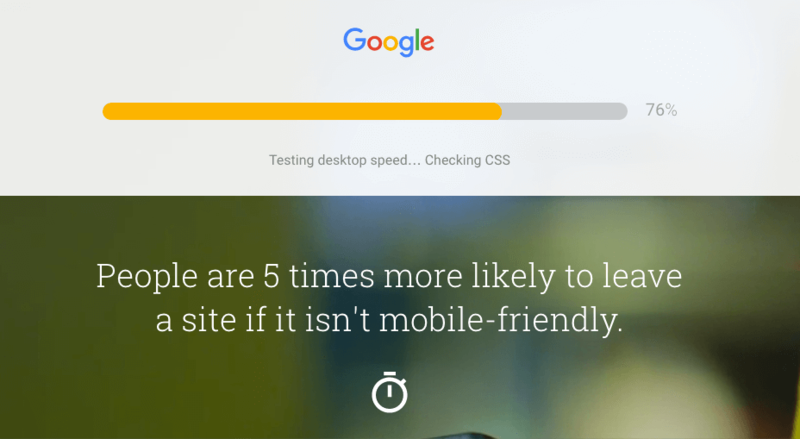 Congratulations W3 Total Cache Plugin!